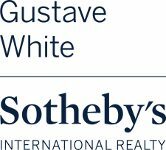 Gustave White Sotheby’s International Realty is devoted to sharing the newest in luxury design and extraordinary living. In a move to enhance and diversify our offerings, we are thrilled to announce Realtors Dina Karousos and Nicki Lucenti are working with Envelo Homes. 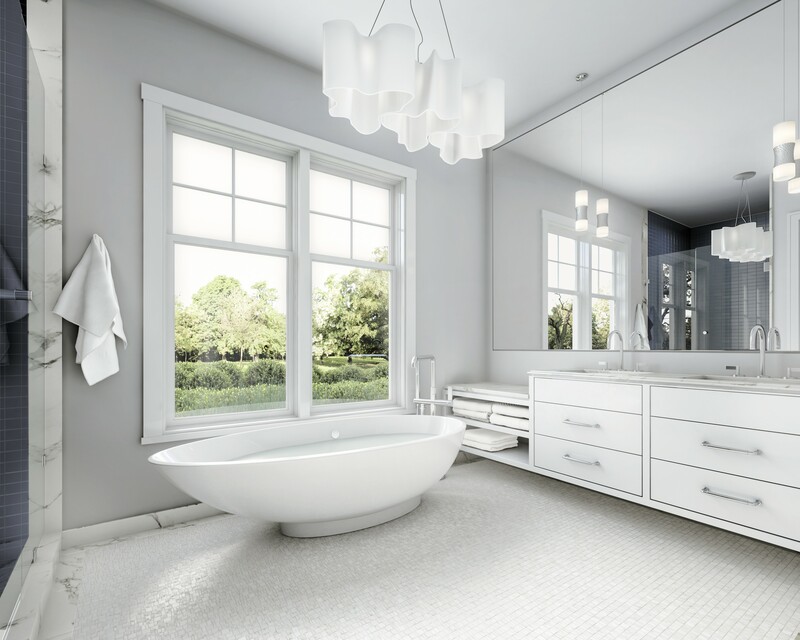 Envelo Homes is a residential and commercial development company with a fresh approach to designing and building homes for modern living. 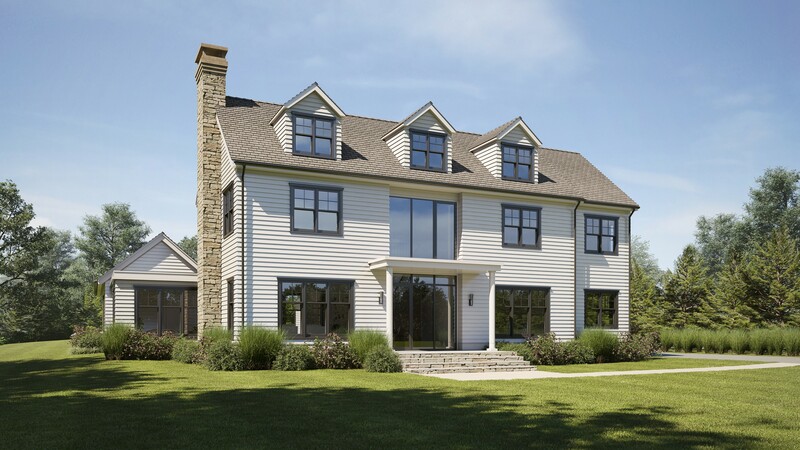 Every inch of an Envelo home is designed by the award-winning team at Ascher Davis Architects. Partners Rebecca Ascher and Joshua Davis co-founded Ascher Davis Architects in 1998, and have utilized their learned industry experience, design expertise, market intelligence, and real estate capital to launch Envelo earlier this year. Rebecca Ascher brings a diverse skill set to Envelo that combines architectural and interior design plus decorating to create cohesive, one-of-a-kind spaces, while Josh Davis’s extensive residential, commercial architectural, and project management experience provide the foundation for Envelo’s development projects. Envelo’s devotion to clean aesthetics, modern convenience and quality craftsmanship has translated beautifully to their current project. 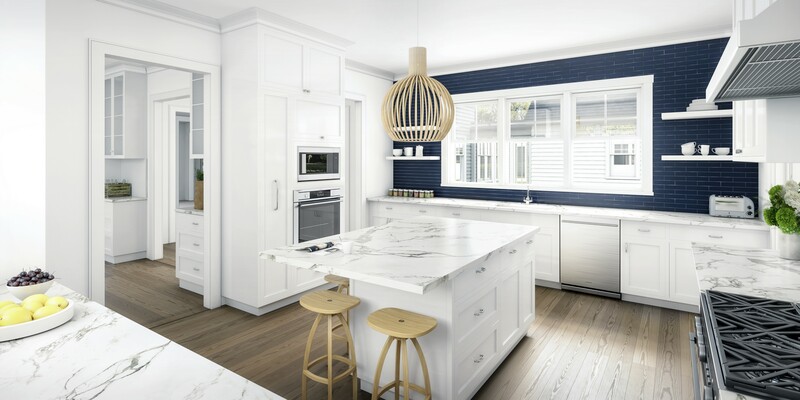 The handsome debut of Gustave White Sotheby’s Intentional Realty’s collaboration with Envelo, and Envelo’s first commercial project, is just next door in Middletown, Rhode Island. Meticulously designed, the 4,700+ square foot property plan includes: millwork and moldings, intricate paneled staircase, 3-story open foyer, and living room with coffered ceiling. A stunning feature in the residence is the internal courtyard, which bathes the interior spaces with natural light and offers private seating and eating areas. Situated on one serene acre amid estates dotted along one of the most prestigious avenues in the area, this sophisticated new-construction provides a flawless mix of historical charm and luxurious contemporary amenities. 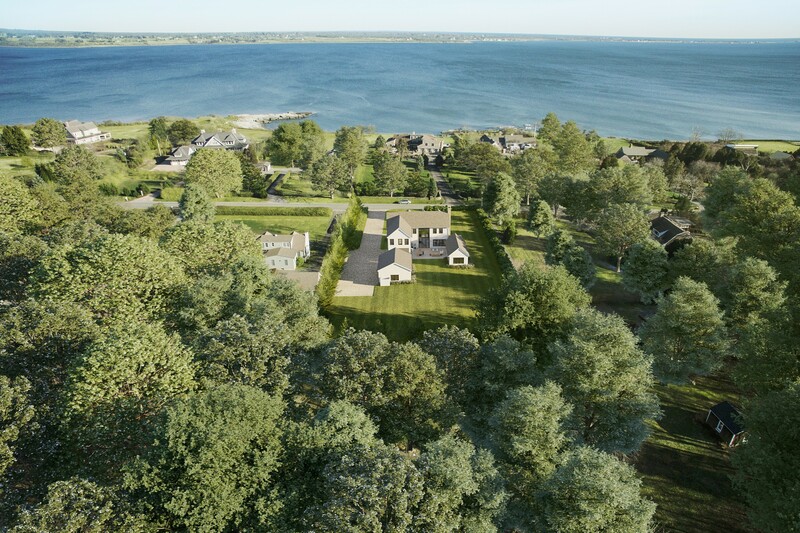 Gustave White Sotheby’s International Realty and Envelo Homes have more extraordinary properties on the way – As this is just the start of our interconnected partnership in the Newport area. Be sure to follow the Gustave White Sotheby’s Facebook page and Envelo Homes Instagram page for any updates and new listings.